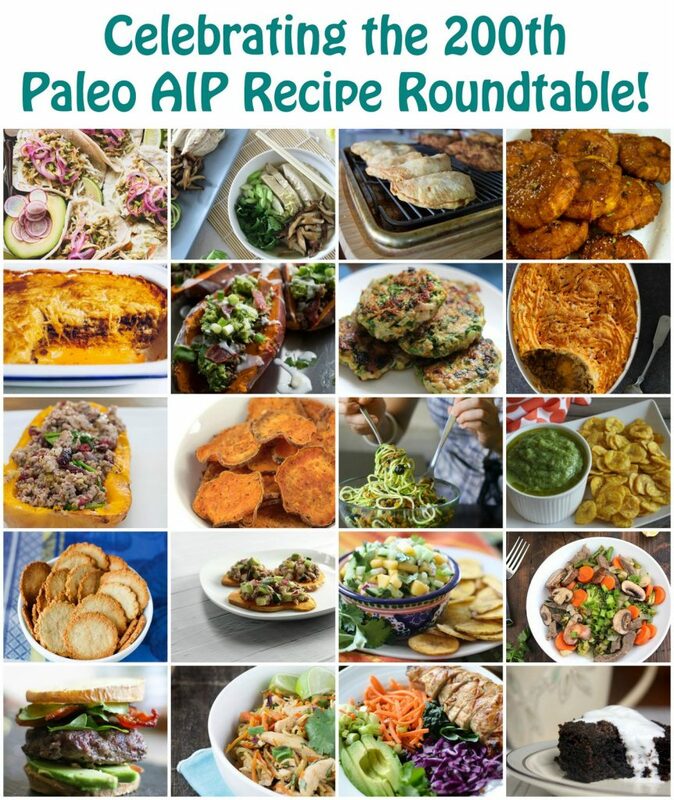 I almost can't believe I just hosted the 200th Paleo AIP Recipe Roundtable! 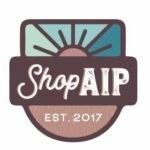 When I first started hosting this event 4 years ago, I had to scour the internet to find AIP recipes to share. 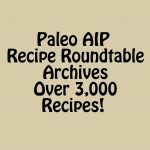 Now, there are dedicated AIP bloggers sharing delicious recipes every week, and the roundtable archives contain over 3,000 of them! That's because there are no repeat shares at the roundtables. Our community has grown so much! 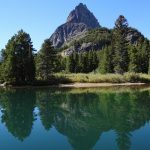 When we passed the 100th roundtable, I compiled a list of the most popular recipes from the 1st through the 100th roundtable. I'm doing a similar celebration today. 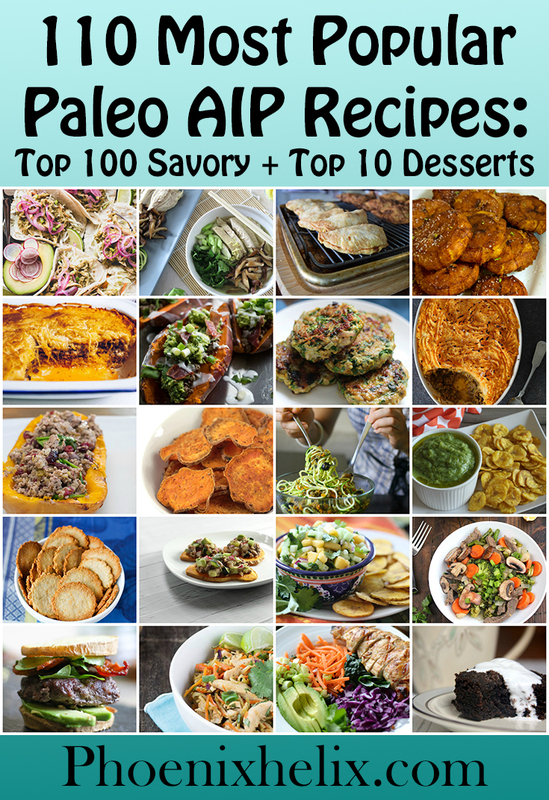 Here are the top 100 savory recipes from the last 100 roundtables, plus the top 10 desserts! Challenge extended: Who wants to cook their way through this list this year? 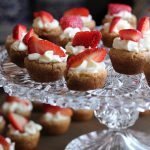 Bonus: The Top 10 Paleo AIP Desserts!